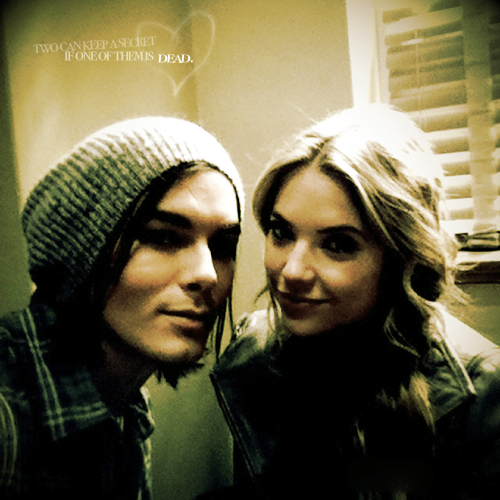 Ashley and Tyler <3. . Wallpaper and background images in the Hanna & Caleb club tagged: ashley benson tyler blackburn ashley and tyler.